Refresh your casual collection with this top from Deal Jeans. 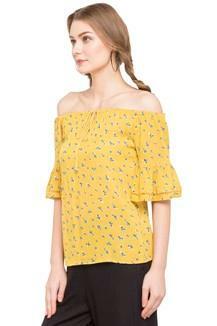 Made of good quality fabric, this top is extremely stylish and will upgrade your fashion quotient in an instant . 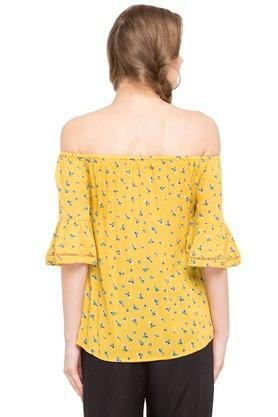 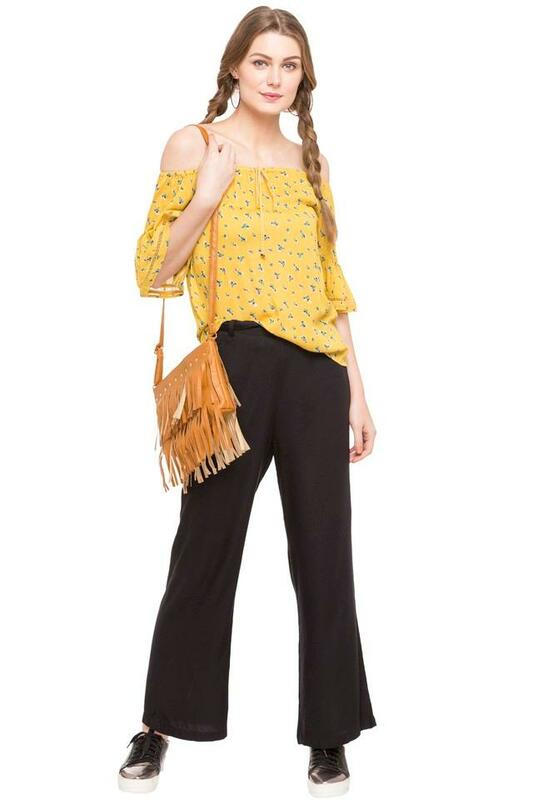 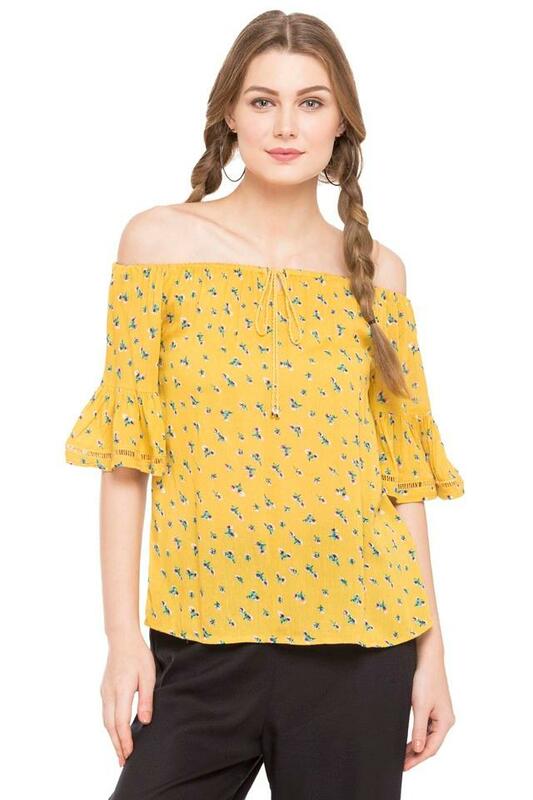 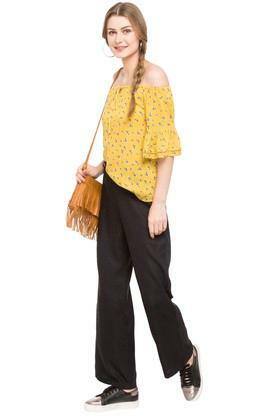 Featuring an off shoulder neck, bell sleeves and printed pattern, this top holds a superlative appeal.